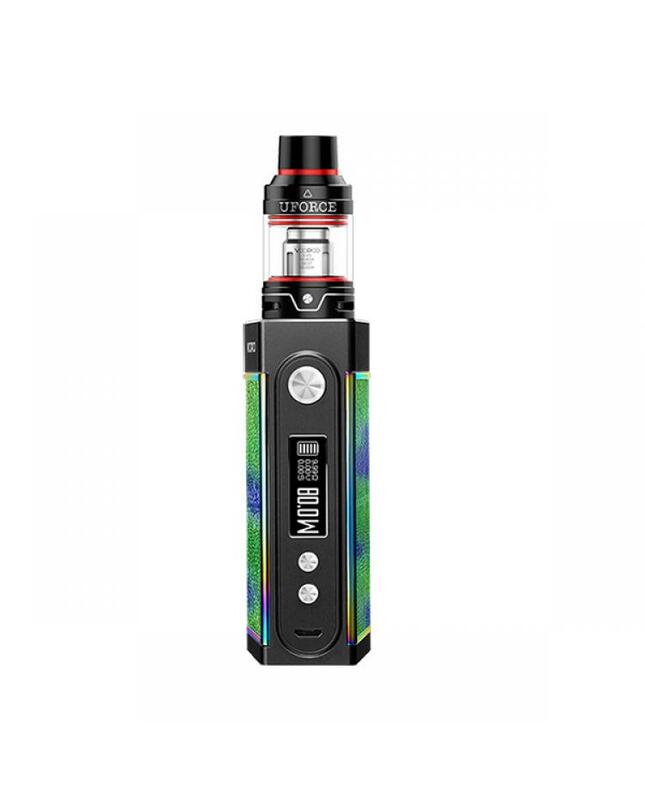 Newest voopoo too 180W TC kit includes Too vape mod and uforce sub ohm tank. black frame color and silver frame color selectable, totally four fashionable colors available. 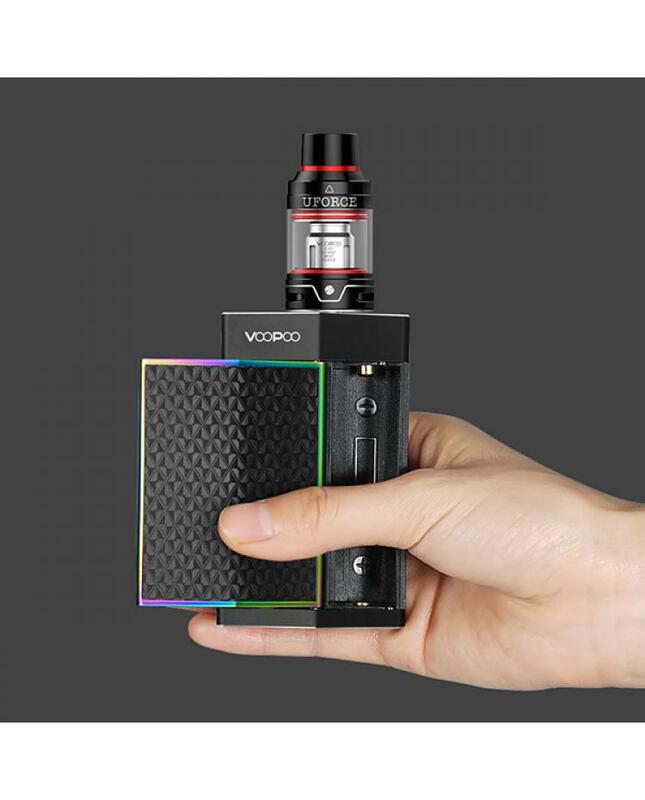 the too vape mod powered by 1pc 18650 battery or 2pcs 18650 batteries, max output is 80W or 180W. 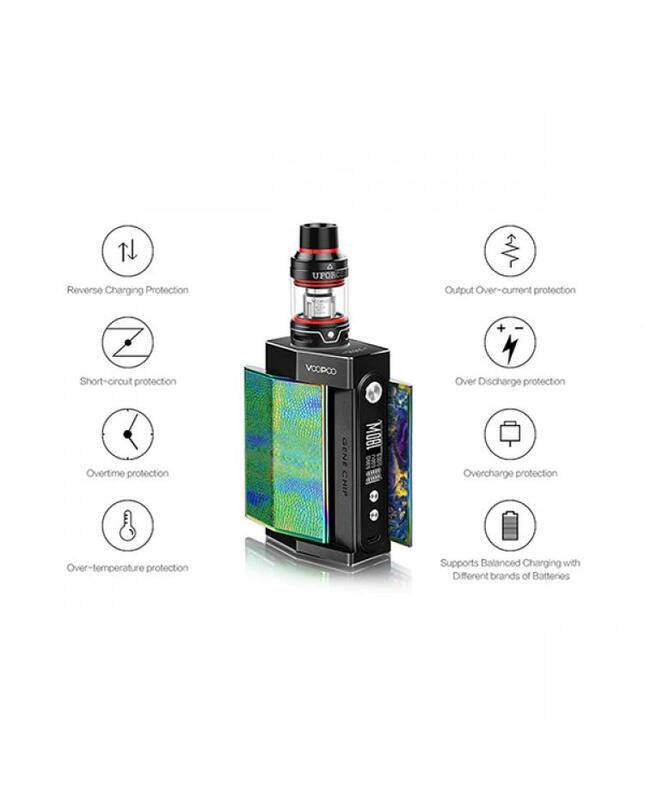 the new voopoo vape mod built-in gene chipset, which is an upgraded version of gene fan, performance of circuit board faster, more stable and more accurate, vapers can select variable wattage and variable temperature working modes, supports resistance as low as 0.05ohm under temp control mode, the soft mode for high wattage, rendering a beautiful taste and prolong the lifetime of coils. 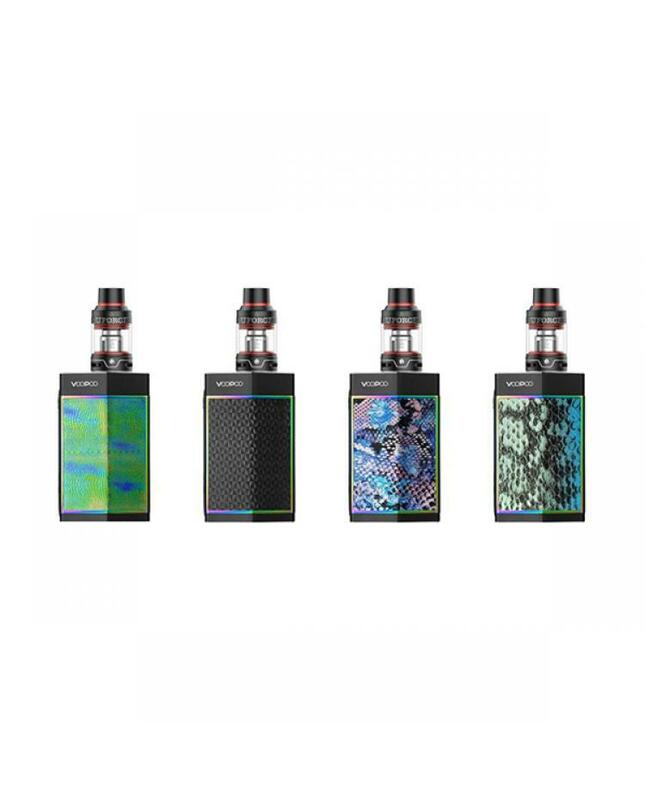 the voopoo too mod with eight battery charging protection for a safer internal charging system, ensure the charging safe and reliable.the uforce tank can hold 3.5ml e juice, all parts detachable. three adjustable airflow control holes for you to adjust the inhale as you like, this precise structure design and skilled workmanship make the airflow to balance from the triple inhale paths for sure thus letting you enjoy the smoother taste experience. 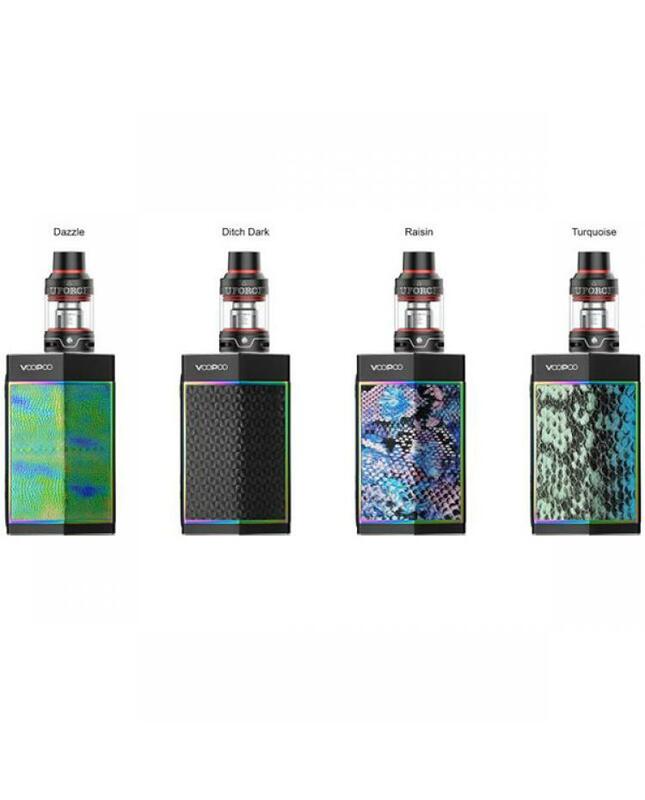 the packing comes with 0.4ohm coil heads, can works between 40W to 80W, best 55W to 65W, will produce a large cloud of vapor and brings vapers different vaping experience.